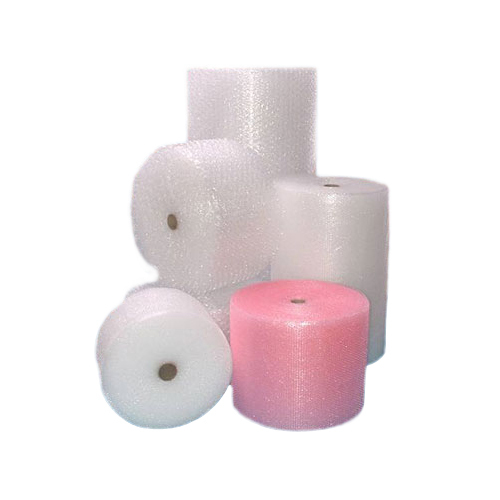 Pioneer is the leading manufacturer of Air Bubble Roll, a highly recommended product for protective and reusable packaging, inner packaging and fabrication. 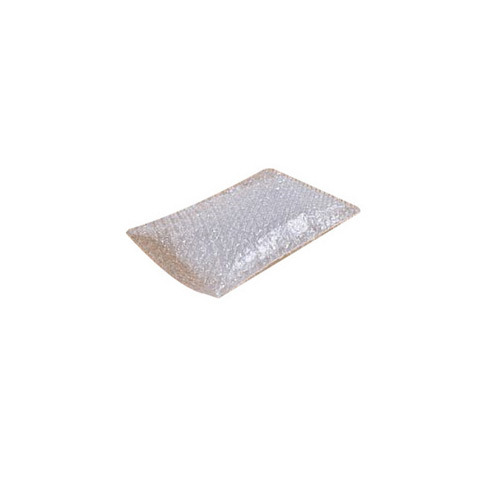 The air is entrapped between the three layers to provide excellent cushioning which in turn provides protection against dents and scratches. 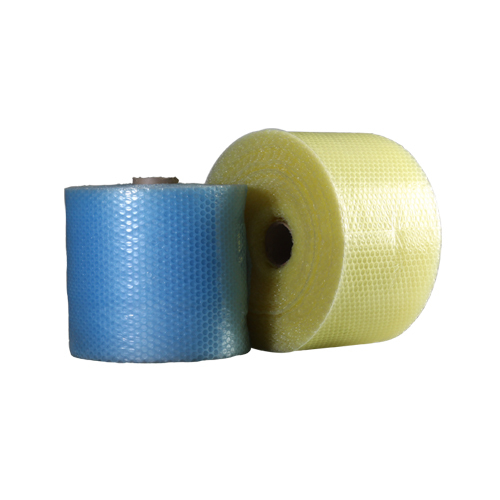 Air Bubble Rolls are available in a roll form in varying lengths, sizes, colors and prints and can also be customized as per the application requirements of the customers. State-of-the-art manufacturing facility, with highly sophisticated machines ensure that the product, Air Bubble Rolls have international standard quality. We are consistently researching latest technology and incorporating latest upgrades so as to ensure that are product range are as per international standards. As a result we continue to be one of the leading Returnable Logistic Provider in the country.